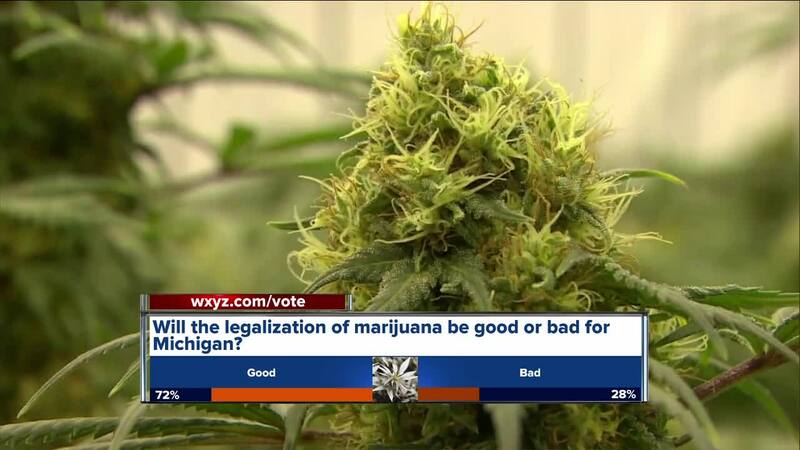 Michigan voters overwhelming favored the legalization of recreational marijuana, but that doesn’t mean you can pull out a victory cigar… or blunt, just yet. 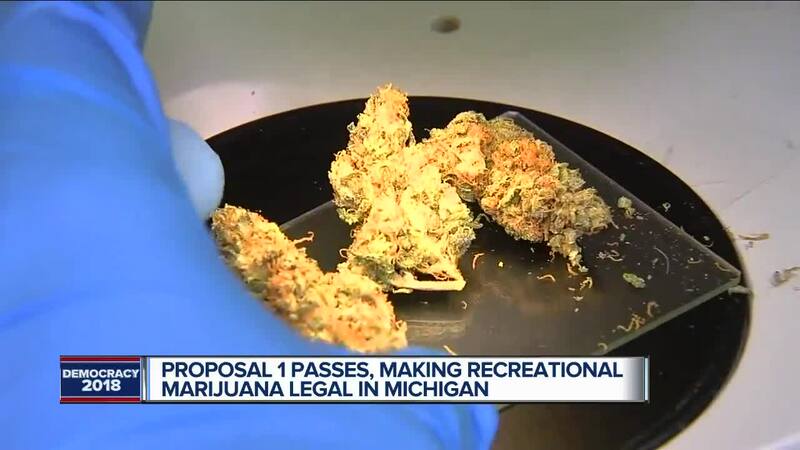 It’s likely that the legal use of marijuana will kick in for Michigan residents in early to mid-December. 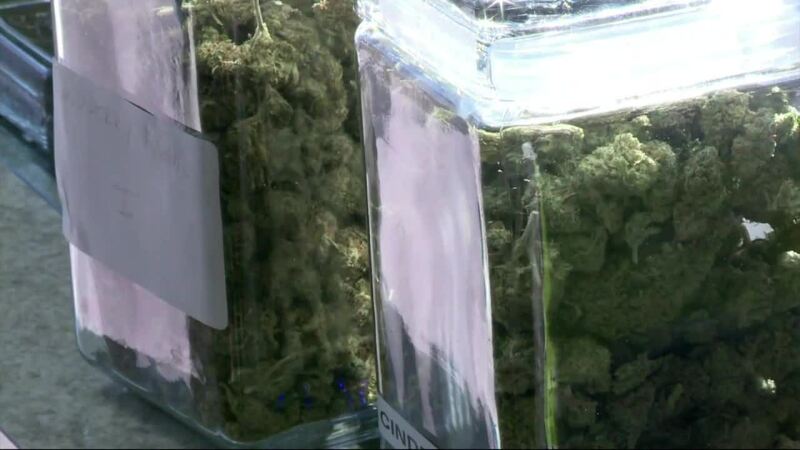 According to state law, ballot initiatives go into effect 10 days after election results are certified, if Proposition 1 takes a similar timeline as past ballot initiatives that will happen in roughly three weeks.